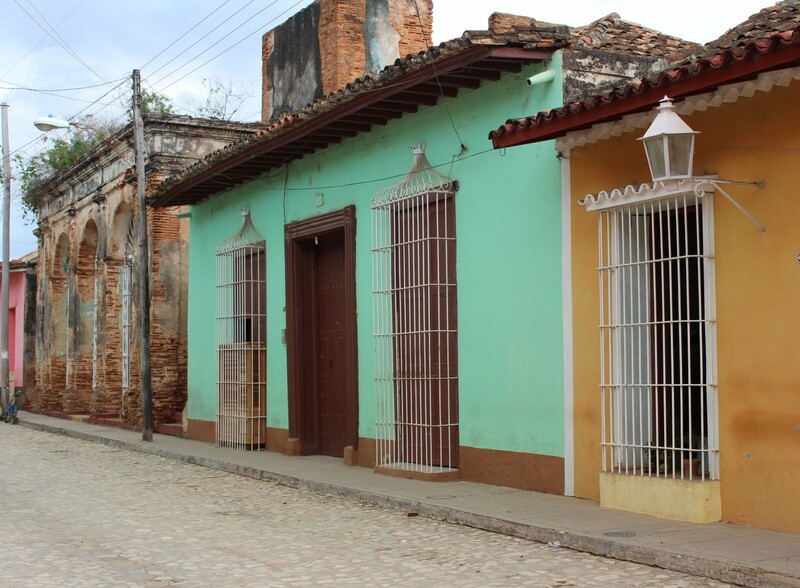 La Redacciónis is a Cuban restaurant & bar in a traditional colonial house from the 1800s. We take our history and sprinkle it liberally throughout our restaurant. 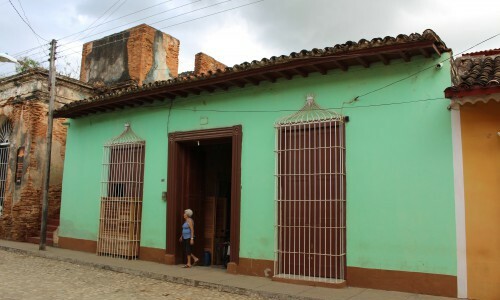 Our children have lived in Europe therefore we mix a traditional Cuban menu with some European influences. The focus is fresh! Fish caught daily, along with biological meat & vegetables from the local farms, fishermen and suppliers. The food speaks for itself: uncomplicated but prepared exceptionally well. We bring out the natural flavours and always keep it fresh, simple & delicious. 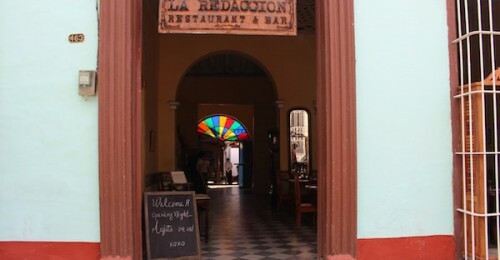 La Redacción has history, a great vibe, delicious food, rum fuelled drinks, a band that will have you dancing before you’ve had a chance to order and most of all the people are welcoming and helpful. 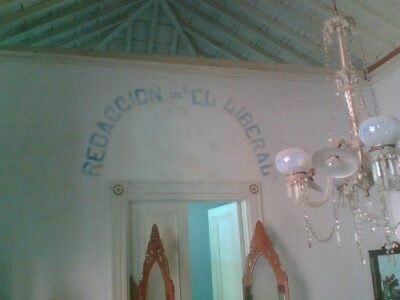 Our beautifully restored home dates back to the 1800s and was home to the newspaper “El Liberal” which was edited and printed at the house. The historic building holds all its natural charm including the original signage of the newspaper which is painted over the archway by the bar. Original publications from the time hang on the walls. We like to say we’ll headline your food experience here in Trinidad because we do things differently to everywhere else. We pride ourselves on having the best and freshest local produce. This means our menu changes daily. Whatever the fisherman or farmer brings, we will be serving that day. We hope you enjoy it!